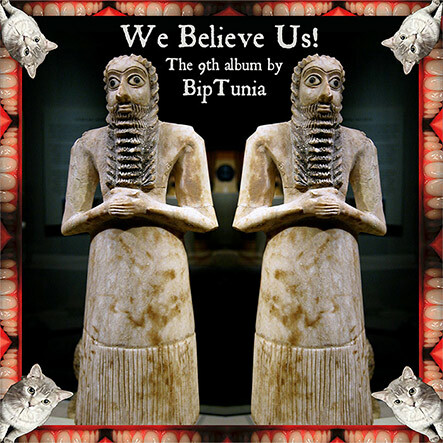 FLAC 24-bit lossless of BipTunia’s 9th album “We Believe Us!”, legal torrent. Also includes individual MP3s of all songs on album. Get Magnet Link HERE Please seed! Additional voices on “I Got Questions”: Kip Cameron, Debra Dean.